A special tour for those looking to engage with India's rich tradition of gems and jewellery making. Our local experts will ensure you get a good deal too. India is well known for precious and semi-precious gemstones and exquisite jewellery. Watch master craftsmen at work designing, manufacturing and setting exotic stones in gold and silver. 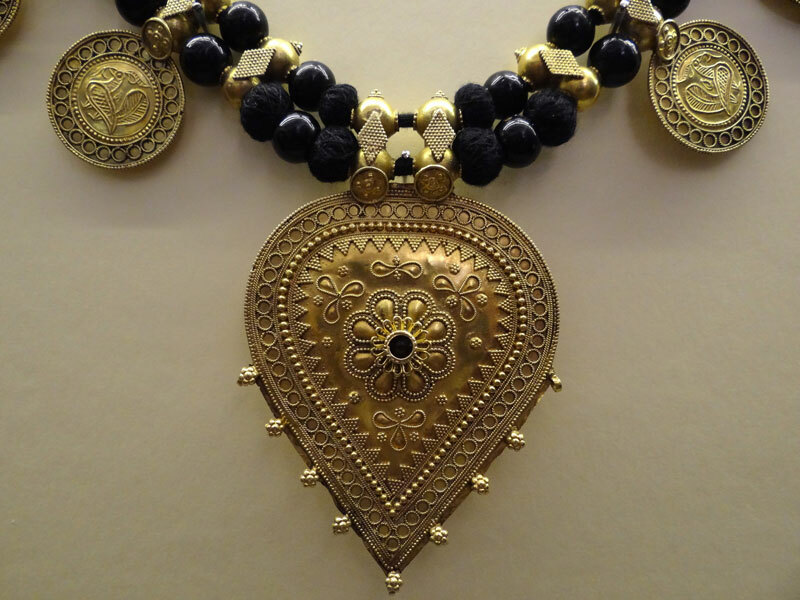 Rajasthan is famous for Kundan jewellery- a highly specialized skill and one of the oldest forms of jewellery making. The purest, softest gold is hammered into fine sheets & literally moulded around the stones to encase them. The Thewa jewellery of Udaipur is another example of fine art- the gemstones are encased in a delicate gold filigree design. Witness this fine art for yourself. We deal only with reputable establishments to provide a safe shopping experience. Our local gemology expert and guide will accompany you to ensure you get a fair deal. Combined with a trip to the Taj Mahal and some majestic forts and palaces, this makes for a great tour! Arrive into Delhi, the political and historical capital of India. Our car will transfer you to your hotel. Check in and relax. Overnight Delhi. 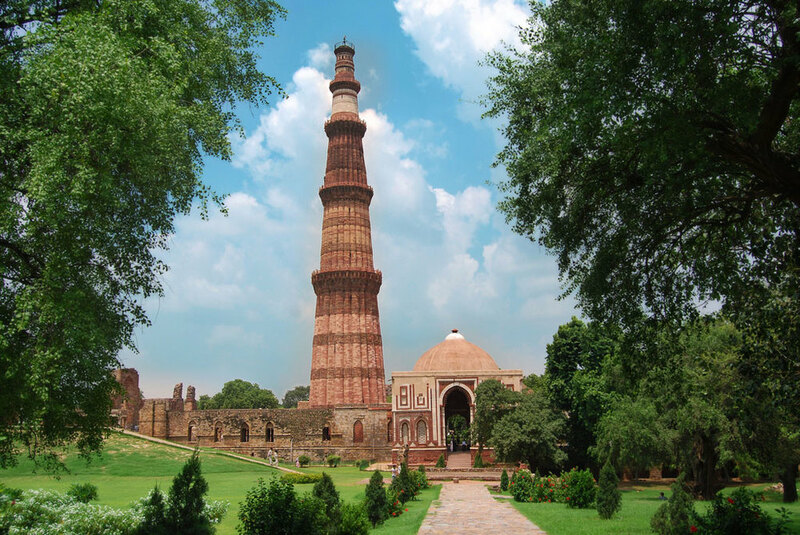 After breakfast, a full day guided tour of Old and New Delhi, including visits to the Qutub Minar, the tomb of Emperor Humayun and India Gate. 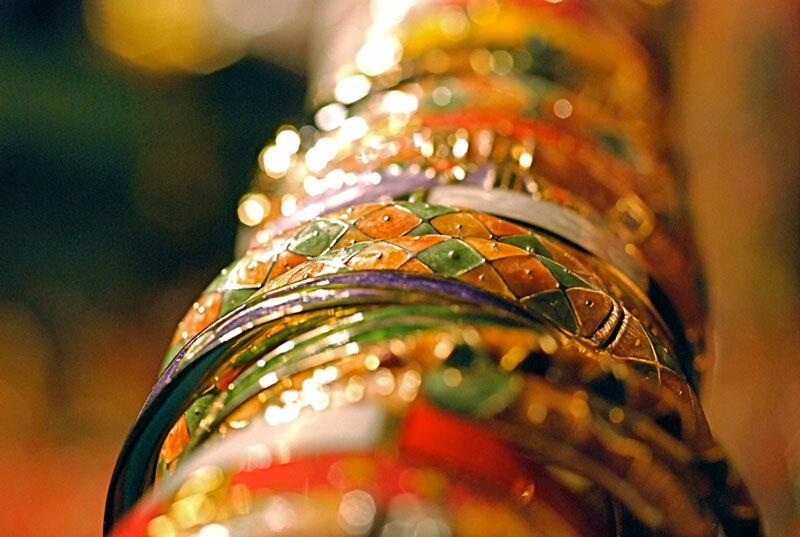 Also visit the old market place of Chandni Chowk and the traditional crafts and food bazaar at Dilli Haat. In the evening, catch the sound and light show at the Red Fort. Overnight Delhi. After breakfast, drive about 200 km (3 hours) to Agra, the former capital of the Mughals. Check into your hotel. 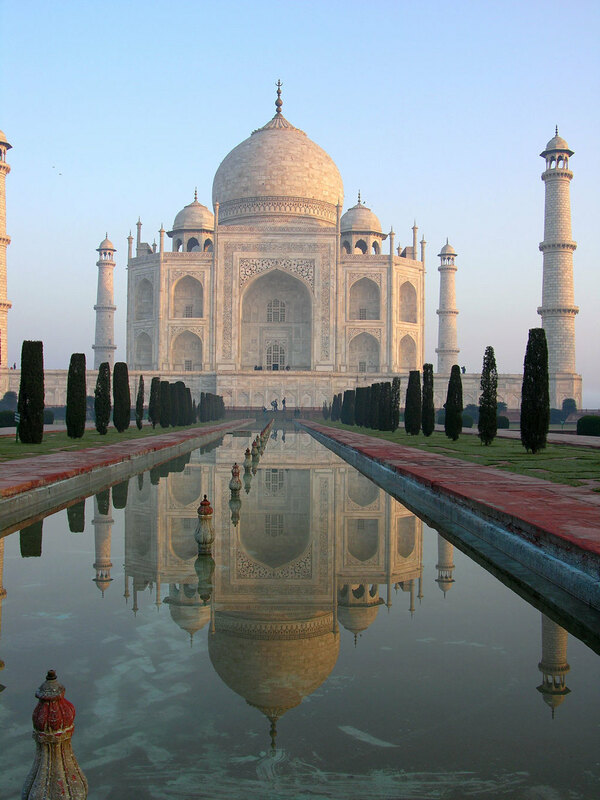 Then visit the Taj Mahal- among the greatest wonders of all time. Overnight Agra. After breakfast it's on to Jaipur (240 km) via Fatehpur Sikri, another ancient Mughal city, built in red sandstone. 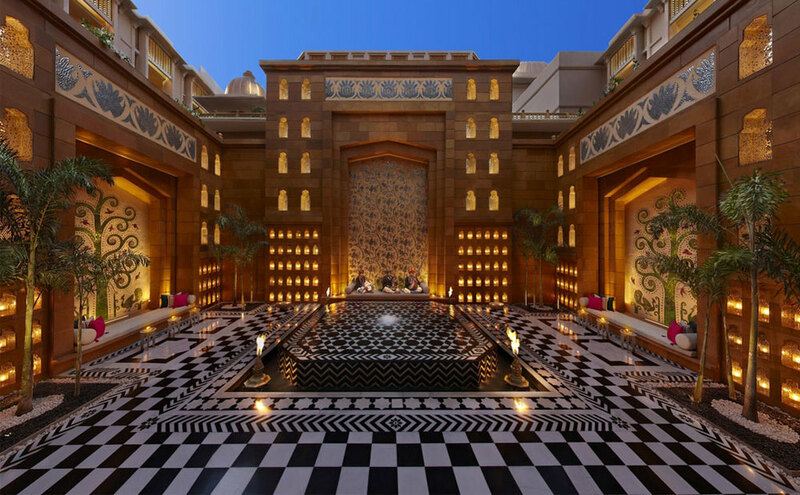 Check into your hotel in Jaipur. You will be met by our gem and jewellery expert who will arrange a visit to some traditional workshops where hand-crafted jewellery is made. Later, a visit to some of the reputed jewellery stores for shopping and browsing. Overnight Jaipur. 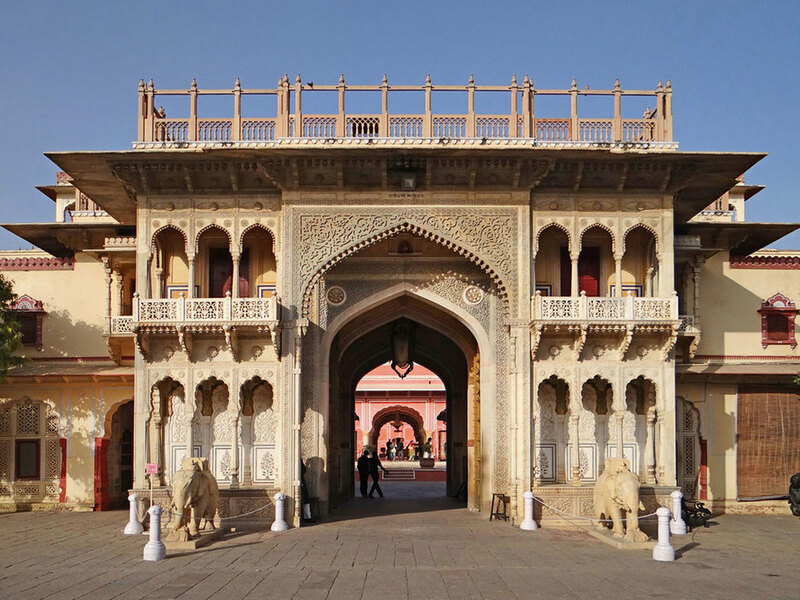 A full day guided tour of Jaipur city. 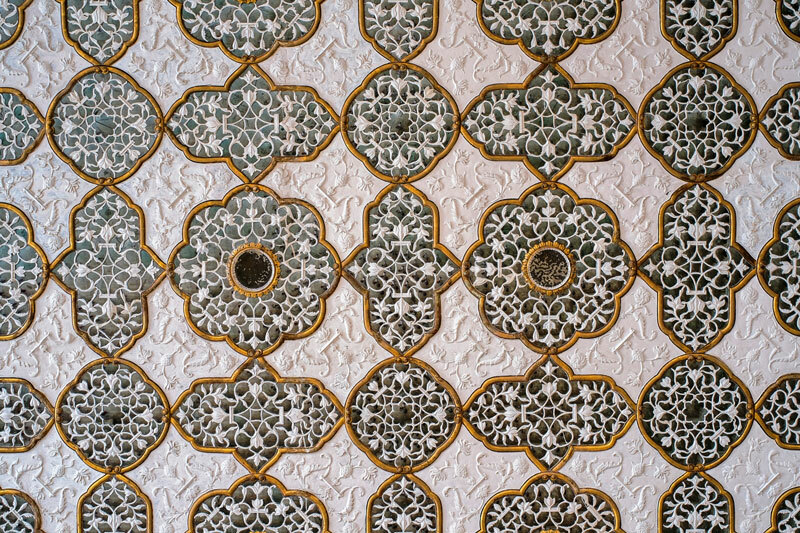 Visit the City Palace Museum, the Jantar Mantar observatory and the Hawa Mahal (Palace of Winds). After lunch, visit the splendid Amber Fort- you can ride an elephant up to the ramparts. Return to your hotel (via a jewellery store, if you like), and freshen up. Proceed for dinner to Chokhi Dhani- an open-air ethnic place with Rajasthani cuisine, folk musicians and dancers. Overnight Jaipur. Drive 270 km on to Udaipur, the city of lakes, and check into your hotel. 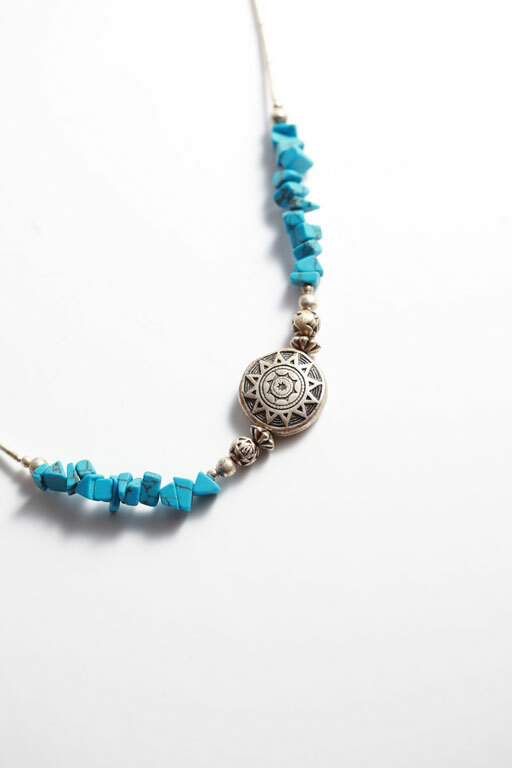 Visit the jewellery making workshops and stores with the help of our expert and guide. 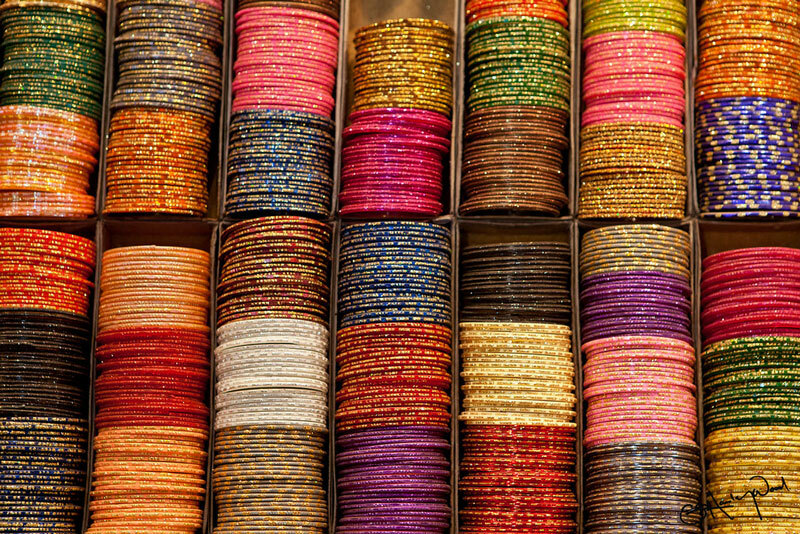 You can find some exquisite antique silver jewellery in Udaipur. After lunch, go on a guided city tour and take a boat ride on Lake Pichola in the evening. Overnight Udaipur. Transfer to Udaipur airport to continue to your next destination.